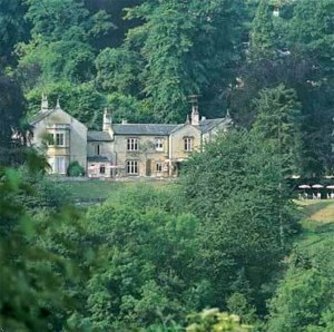 ***Our rates are per room, per night and are room only unless otherwise specified*** The Best Western Cliffe Hotel is a converted country house set in three acres of gardens and grounds overlooking the beautiful River Avon Valley. The house dates back some 165 years and was converted into a hotel in 1961. Gradual improvement over the years has now achieved a combination of country house charm with modern luxury living. It is a place in which to relax and enjoy the peacefulness of the countryside together with fine cuisine and friendly service. Each of our guest rooms is tastefully decorated in keeping with the style of an elegant country house hotel.